As of late last year, ServiceNow, which is based in San Diego, Calif., had more than 500 employees. The company plans hire another 400 personnel this year, Slootman revealed Friday, nearly doubling in size. The company has doubled its sales for eight years in a row, and has $130 million in recurring revenue. ServiceNow CEO Frank Slootman revealed on Friday his company exclusively uses Apple products. ServiceNow's initial public offering was up as much as 30 percent on the New York Stock Exchange Friday. It trades under the ticker symbol "NOW." The IT company was founded in 2003 and is a software-as-a-service provider of IT service management software. 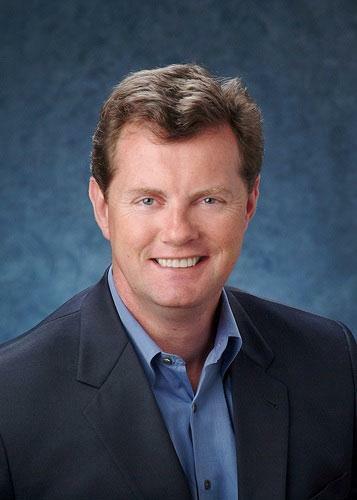 Slootman has served as ServiceNow's CEO since 2001. In its quarterly earnings reports, Apple frequently boasts that nearly all Fortune 500 companies are either testing or deploying both the iPhone and the iPad among their employees. Major corporations have also become developers of the iOS platform, and are creating and deploying "mission critical apps" specifically built for their employees, Apple executives revealed in January.